If you ~*hate*~ makeup because you don’t have time, or you’re quite clueless about what to do, here are six tips to make your routine a breeze. 1. Take care of your skin. If you’re not into makeup, you should at least take care of your skin by following a solid skincare routine. 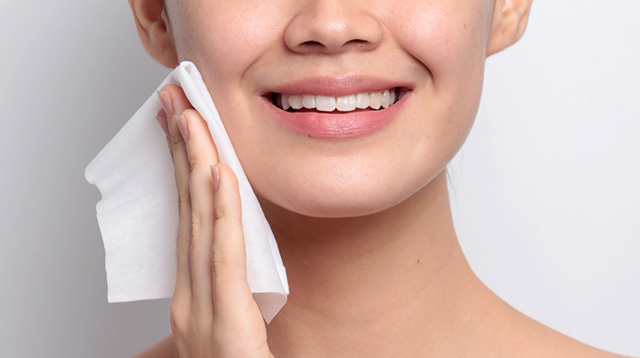 Remove your makeup completely and layer your a.m. and p.m. products properly. Remember, having nice skin is a bigger accomplishment that getting a perfect winged eyeliner every time. 2. Get a lightweight base for coverage. Scared that you’ll end up with a ghost face after applying foundation? Don’t be! The days of cakey, full-coverage foundation are over, and a lot of lightweight and fool-proof bases are out in the market. We suggest going for one that is just enough to even out your skin tone without altering your color. For beginners, dot the foundation all over your face and then use your fingers, a sponge, or a brush to blend everything out. 3. Conceal and brighten. Unless you’re #blessed with blemish-free skin and a perfectly bright under-eye area, then you can totally skip concealing forever. 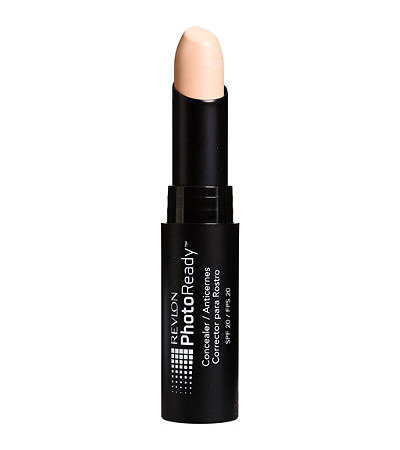 We recommend trying stick concealers that are convenient to apply and super easy to blend with clean fingers. Try: Revlon PhotoReady Concealer, P725, Watsons. 4. Use multitaskers. Pick a pretty MLBB—My Lips But Better, FYI—lippie that you wouldn’t mind swiping on your lips and blending onto your cheeks. 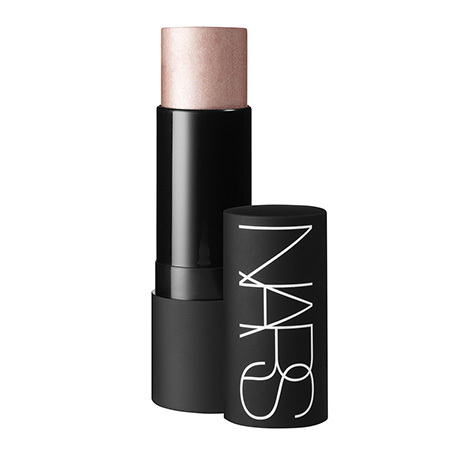 But if lipsticks really aren’t for you, we recommend trying lip and cheek stains instead. They'll save you some space in your kikay kit, too! 5. Curl your lashes. Curling your lashes can make a huge impact on your appearance. When your lashes are curled, you take away the shadow that your lashes cast on your under eye, making the area look brighter. It also opens up your eyes, making you appear more youthful and awake. 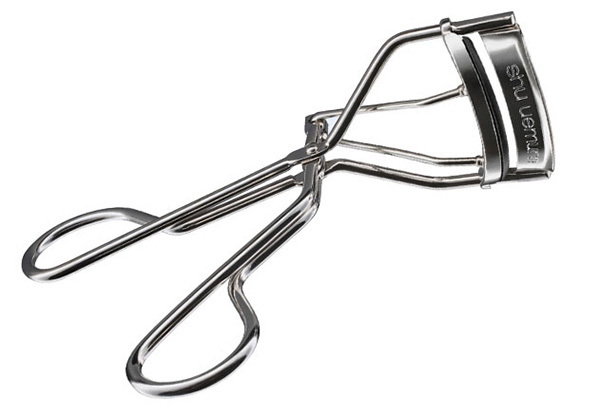 Invest in a lash curler that will last you forever—Heart Evangelista swears by this! 6. Take advantage of a highlighter. Brighten up your skin and bring out your features by using a multipurpose highlighter in your routine. 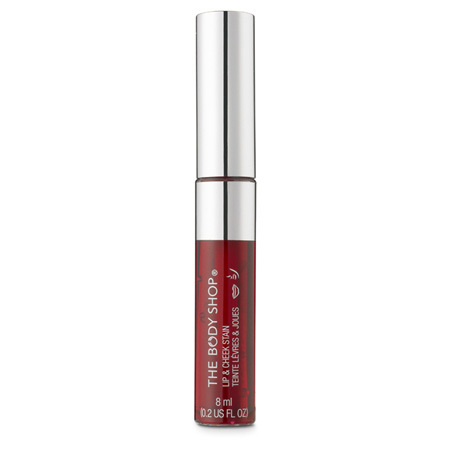 We recommend using a creamy stick one, because you can easily put it on your face without having to worry about using tools. Aside from applying it on the high points of your face, you can even use the highlighter on your eyelids (to brighten the eyes) and your brow bone (to give them an instant lift).